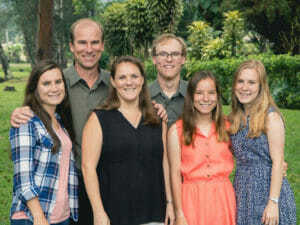 Jonathan and Carrie realize that they cannot serve as missionaries in Papua New Guinea without a team of partners who stand behind them. Their partners include people who encourage them, pray for them regularly, and support their ministry financially. Your partnership makes it possible for God’s Word to be available to the people of Papua New Guinea. LBT is seeking Lutherans to serve overseas through the ministry of Bible translation and Scripture Engagement. If you feel that God may be leading you towards missions or you wish to make a donation to support Bible translation or a missionary, LBT may have a place for you.